Thinking “green” does not have to be intimidating when you plan your meeting at Greenhouse Loft. 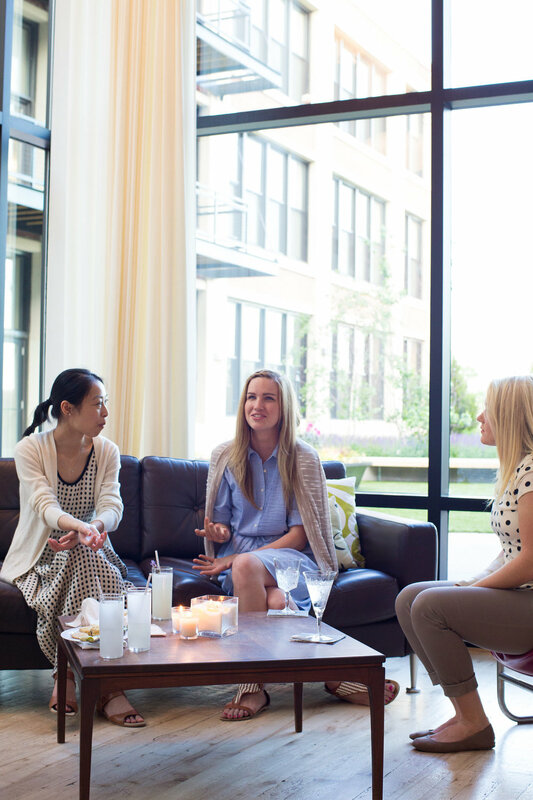 We make it easy for you to plan an unforgettable off-site meeting and feel good about it. 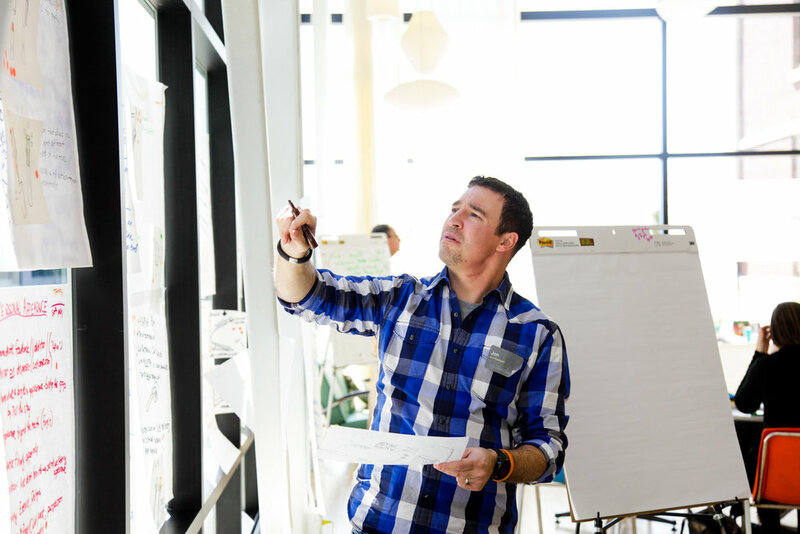 No matter the topic of your next meeting, here are some tips to make it more sustainable. You don’t have to act big to make a big impact. Start now by affecting what you can. Incorporate sustainable practices such as using glasses instead of plastic cups. Work with what you have direct influence over first then build from there. By having resources available for your team such as a carpool list, public transit information or a rideshare discount, your meeting attendees can feel better about their environmental impact while they travel. Ask yourself if the meeting materials you are providing will truly enhance the meeting. If the answer is yes, consider sourcing them locally to prevent the greenhouse gas emissions that would result from having the items shipped. Greenhouse Loft offers convenient supply packages and our gold package includes creative meeting supplies (flip charts, easels, sticky notes, markers, pens, paper, tape, etc.) so that is one less thing you have to cross off your list. Advise attendees to bring a reusable water bottle or coffee thermos. Since this might not be an option for some, providing materials such as drinking glasses and coffee mugs as well as reusable plates and flatware will reduce waste and enhance the overall feel of the meeting. Our fabulous caterers can provide this and more. Ask about our turn-key catering packages! 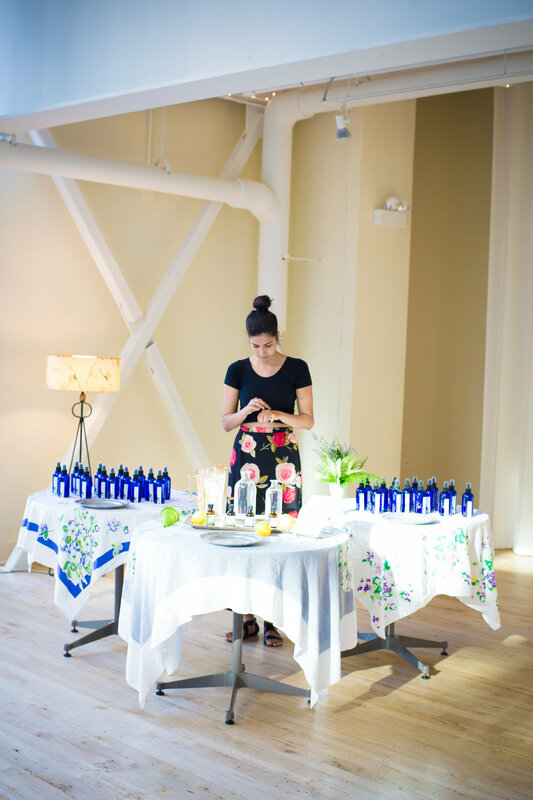 Greenhouse Loft can enhance your green efforts with all of the ways we work behind the scenes to ensure your meeting or event is environmentally friendly. Holding your meeting or corporate event at a sustainable venue like Greenhouse Loft will put your meeting above the rest. For booking info, click here.